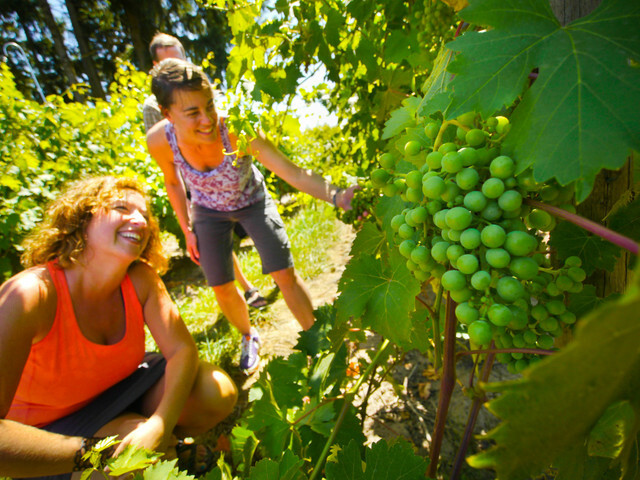 Relive Oregon’s history, sample the agricultural bounty of the Willamette Valley, pedal through tranquil scenery and make your own history by riding the first official Scenic Bikeway in the United States. 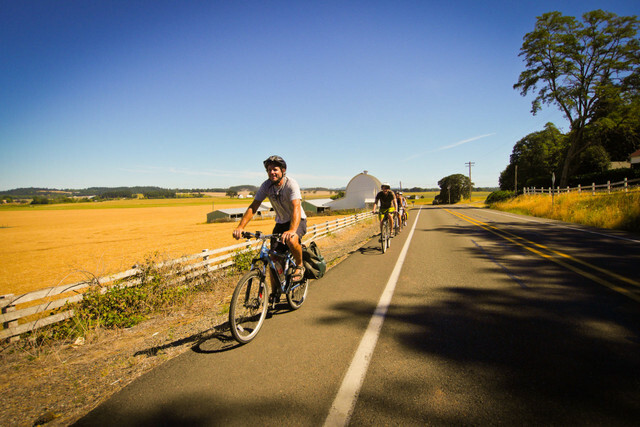 The Bikeway follows its namesake river as it winds through the Willamette Valley, shaped by the Coast Range to the west and the towering Cascade Mountains to the east. The links to the left provide detailed cues to ride the route starting at Champoeg State Heritage Area. See "Trip Planning Resources" in the Route Details below to ride the route starting at Armitage County Park.